FIZZI is YANGA!’s segment for children, appealing to both parent’s and children’s collective cultural imagination. 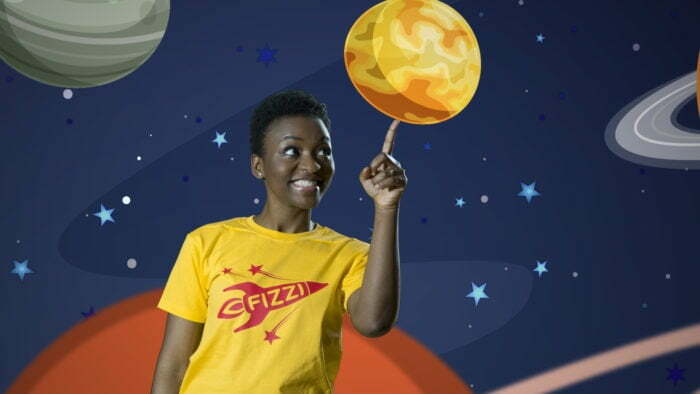 FIZZI is YANGA!’s segment for children, appealing to both parents' and children’s collective cultural imagination. Meet Mr Lion. Do you know what he eats for breakfast? What bird can talk?...Is it a pigeon? An Eagle? Or a Parrot? Lola an Chuchu use their superpowers to rescue their friend. What superpower would you have? Let's clap along to this African song. Let's dance along to this African song.